Plus I got a chance to just cruise around town and just enjoy the Miata at night, which is always a good thing. What is it about cars and gas stations that make me think that I'm in Initial D? 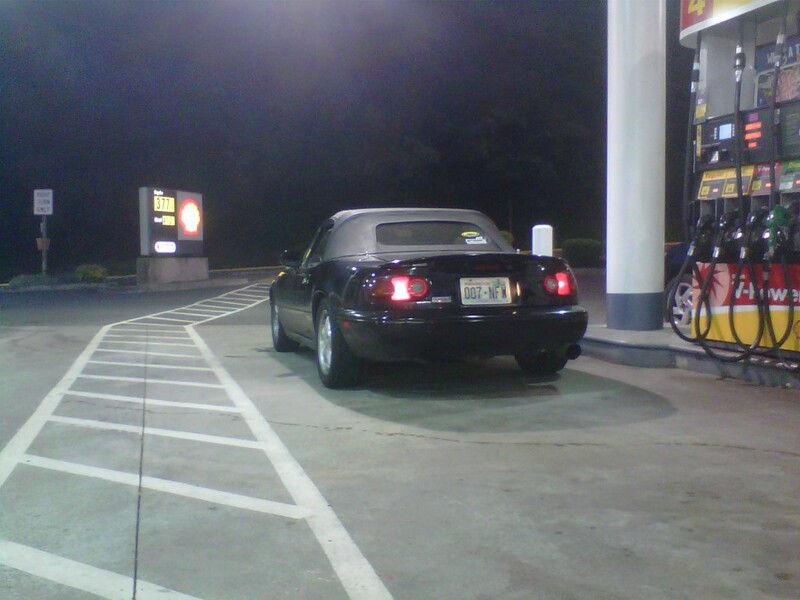 This entry was posted in Personal, Uncategorized and tagged Miata!. Bookmark the permalink.